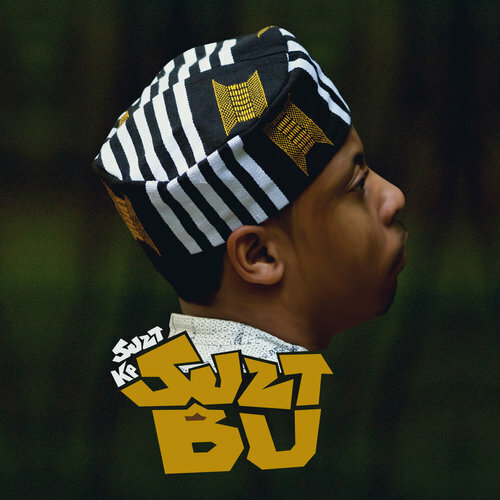 Released in 2018, Full Moon Bloom is JuztKP 11th full length project to date. 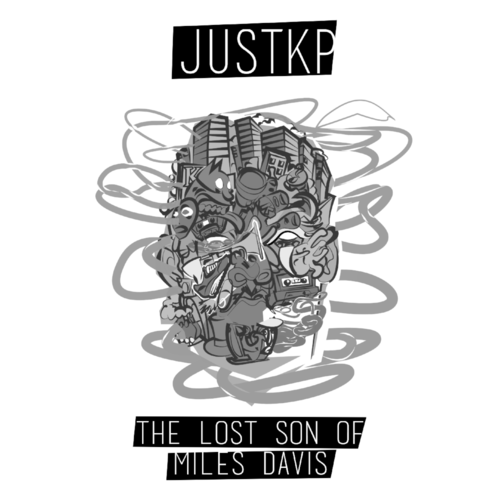 This album is a culmination oh JuztKP music journey and a catalyst for his music acceleration. 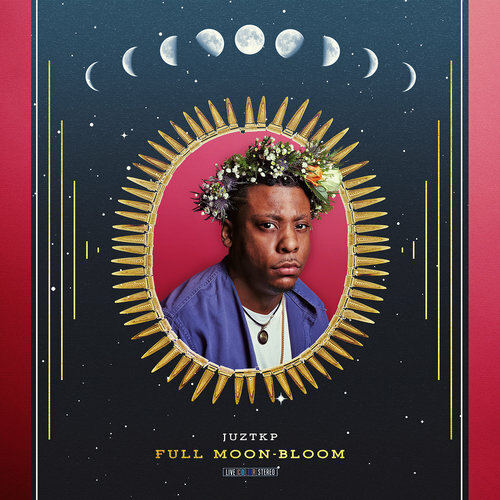 Take a listen as Full Moon Bloom is available on all streaming platforms.